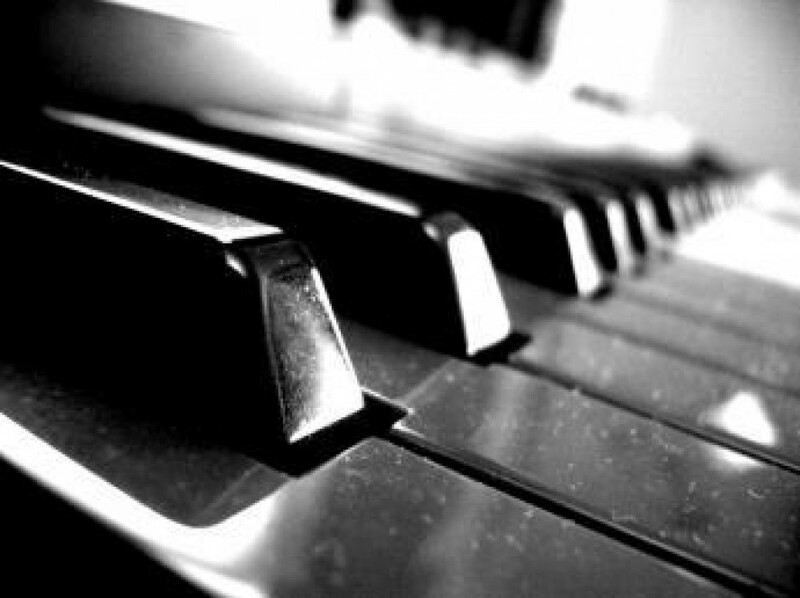 A pianist is not just a pianist just because she plays music. There are a lot of factors that go into the making of a musician – A LOT of things. A well-rounded Mad Pianist is a happy and successful Mad Pianist. So, here is a list of 5 things that go into the making of a Mad Pianist. 1. Exercise. Regular exercise always makes me play better. The more in tune your physical, emotional, and spiritual side are, the better you will do at so many things. I have found that the more that I exert myself physically, the better my focus and my tone production and control. Coincidence? I really don’t think so. So, if that is what is going to motivate me to get my behind off the piano bench and into the outdoors, I will gladly use that motivation. Go for a walk or a run, or do some yoga. Your body and mind will thank you. 2. Reading. I love to read. I have for my entire life. I do not recall the following story but my mother does and I have heard it often. Apparently, I came home from the first day of Kindergarten and announced that I was never going back. When she asked me why, I replied that they hadn’t taught me to read and so I did not feel the need to return. Since that time, I have become a voracious reader. I think it helps that my mom is always reading and always encouraged her children to do so. I have found many friends in the books I have read and some friends that I visit over and over. Literature and music are very closely related. In fact, I often draw my interpreting inspiration from books I have read and the worlds that I have visited. So, go read a book. 3. Practice. Yeah, yeah, yeah. This is a no brainer, right? I have not always enjoyed practicing and there are days that I still find little enjoyment in the process. There is a common saying that practice makes perfect. Well, the saying should really be that perfect practice makes perfect. I do believe, however, that practice makes better. I have learned how to make practice more efficient and effective for me but it has taken me years to get to this point. Practicing is not an easy process but it makes hard things possible. I can do hard things. So can you. Go practice something – it doesn’t have to be the piano or even music. Just go improve yourself somehow! 4. Friends. I have had the privilege to have some great friends during my journey on this earth. Some I talk with regularly and some I have not talked to since we parted. That is life. Good friends encourage you to be a better person. I had a couple friends during my grad school days that I consider some of the best people I have ever met and talk with them often. They offered to go and pop someone in the knees that I was struggling to work with. I declined but their ongoing support and encouragement meant a lot then and it does now. Your friends should uplift you and make you want to be better. If they don’t, break those ties. Life is too short to be miserable and surrounded with people that bring you down. Go meet someone new today. You’ll be glad you did. 5. Day of Rest. I have one day that I do not practice or perform. It is a day free from my labors of the rest of the week. It is a day of physical and mental rest. I really do not think that I could survive the other six days without my day off. I truly believe that everyone needs at least one day where they are not worried about work, projects, or the outside world. I know that I need a day to just be. So, I take that day to just exist. On that day, I am not a pianist or a blogger or….anything. I am just me. I hope that you can all find a day to just be – even if it is just once in a while. We all deserve a break – you included.